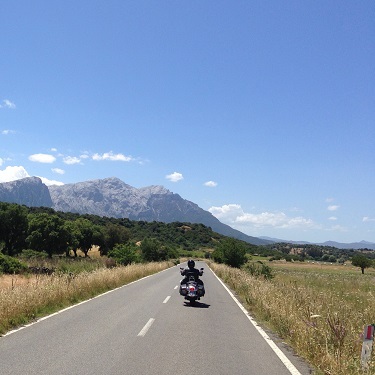 The Baja peninsula in North America offers riders a truly unforgettable motorbike holiday. 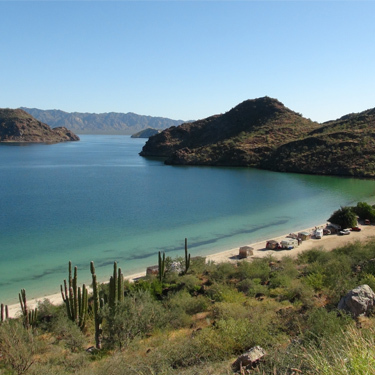 Join us on one of our all paved or adventure dual sport tours through Baja California and Baja Sur. Whether you are looking for a fully guided tour with all the details handled or a self-guided rental for a more open-ended experience, MotoQuest has a solution for you. Featuring the best outfitted BMW and Harley Davidson rental motorcycles with comprehensive insurance and roadside assistance you can ride Baja with confidence. 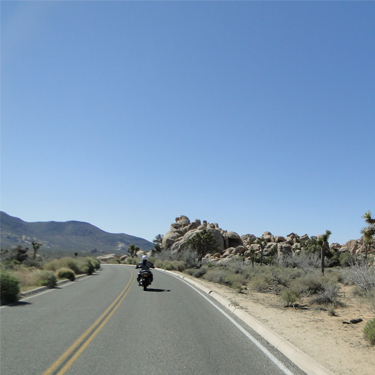 Enjoy the freedom of your own dates and itinerary on one of our self-guided Baja motorcycle rentals from our Southern California Los Angeles area rental facility. MotoQuest handles all of the paperwork to make sure the motorcycle is legal and insured in Mexico. 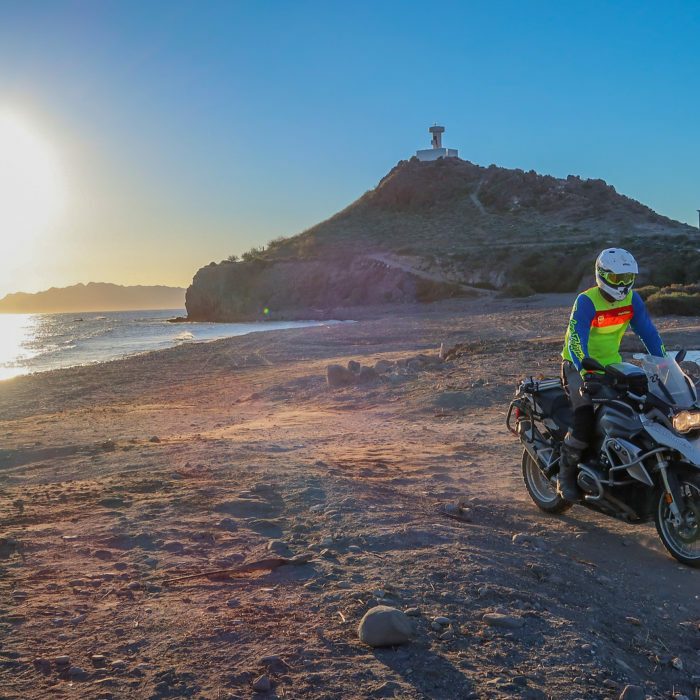 Reserve your rental BMW or Harley-Davidson motorcycle with MotoQuest for your Baja holiday and receive a complimentary trip consultation ensuring you have the best self-guided experience possible. We will help you connect all the dots whether you are heading to Mikes Sky Ranch or Cabo San Lucas! After my experience, I knew I had to write a MotoQuest testimonial. From the time I inquired until the time I returned the motorbike, MotoQuest was prompt and professional. The BMW GS was kitted perfectly for Baja and all the route and hotel suggestions were outstanding. I only wish that I rented longer so I could have seen more. I’m just back from the Baja Southbound tour and owe a MotoQuest Review! I wanted to send my thanks to all. John, Dom and Ovi were a superb team. They always there to lend a hand, resupply water or share a story. Truly a great group of guys. I should also extend thanks to Nancy, Kelly and Adam for their pre-tour assistance. What can I say about Baja that others haven’t. Truly a riders dream; loads of twisty roads bordered by saguaro cactus, desert flowers, mountain vistas and the turquoise sea. of stories and laughs. I heartily recommend the whale watching to all. The experience of a grey whale diving under the boat and giving a tail flip as she dives is surreal. Phil, you have put together a great team and a great ride. I’m already studying what ride I might do next. Are you interested in a tour or rental?